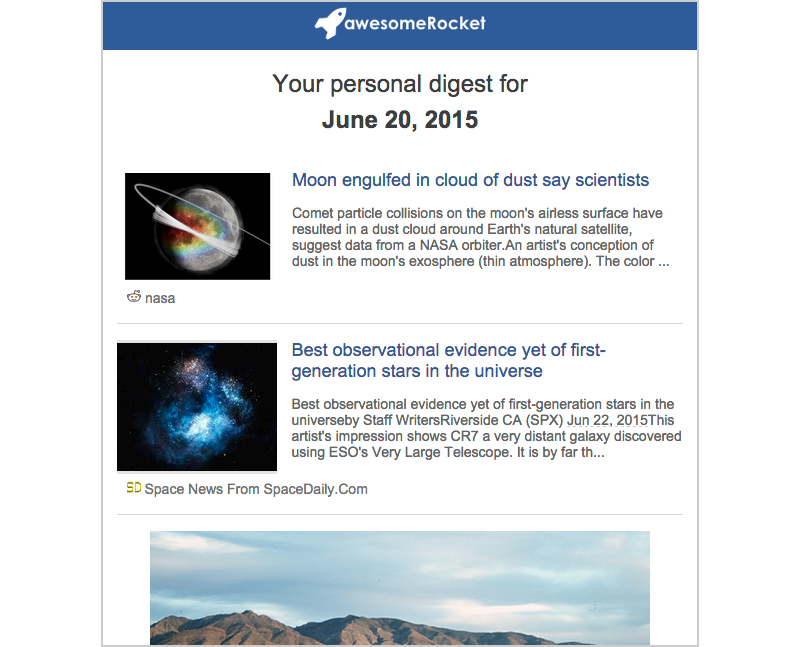 Personalized newsletters, delivered right to your inbox. Digests are tailored to the topics you follow, so you only see what is important to you. 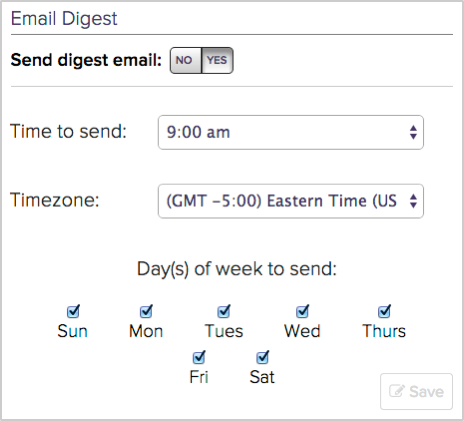 Choose when and how often your team members receive their personalized digest.